if you purchase a cell phone from a service provider or carrier most of them will come carrier locked. This means if you want to use a SIM card from another provider it will not work because your phone is carrier locked. So why unlock your phone’s network? if you are traveling and want to use a local SIM card without having to pay crazy roaming fees just unlock it and use a local SIM card. if you want to change service providers which may offer a better plan and you don’t want to buy a cell phone from them and use your existing one, just unlock it and insert a SIM card from your new carrier. 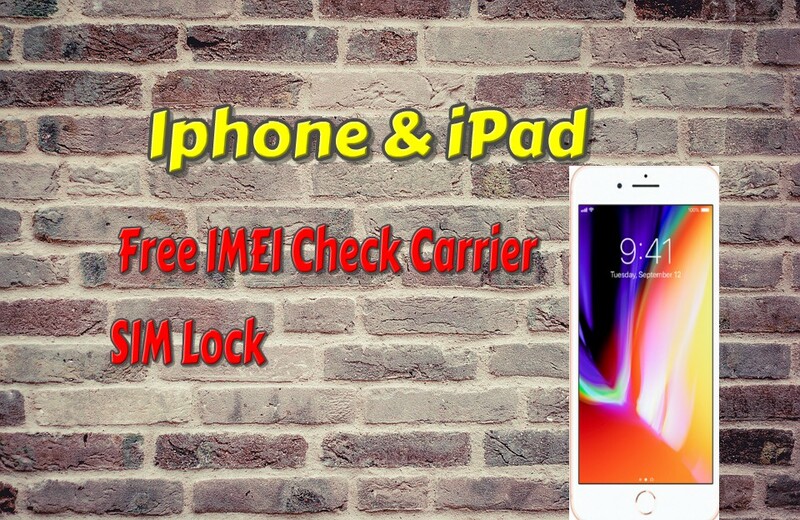 if you want to sell your phones unlock it and then sell it as an unlocked phone as people will pay more for an unlocked phone compared to a carrier locked Iphone check free IMEI Carrier SIMLock.